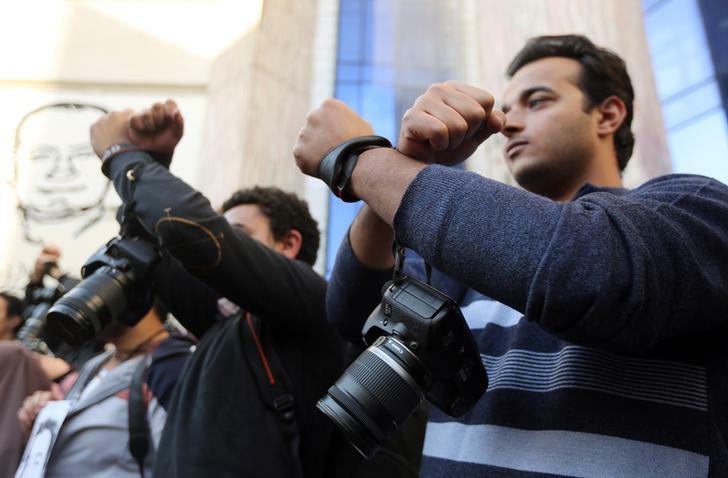 January 31, 2016—Egyptian cartoonist Islam Gawish was arrested today while working in the Egypt News Network offices. 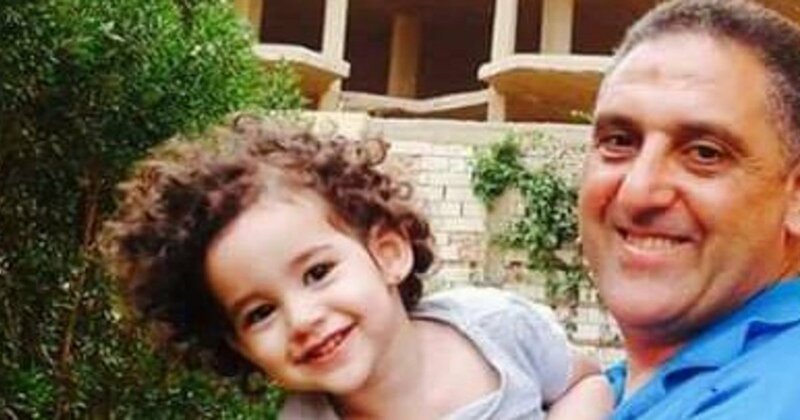 The official cause for the arrest remains unclear, but a source inside Cairo's Security Directorate has told Aswat Masriya the reason. 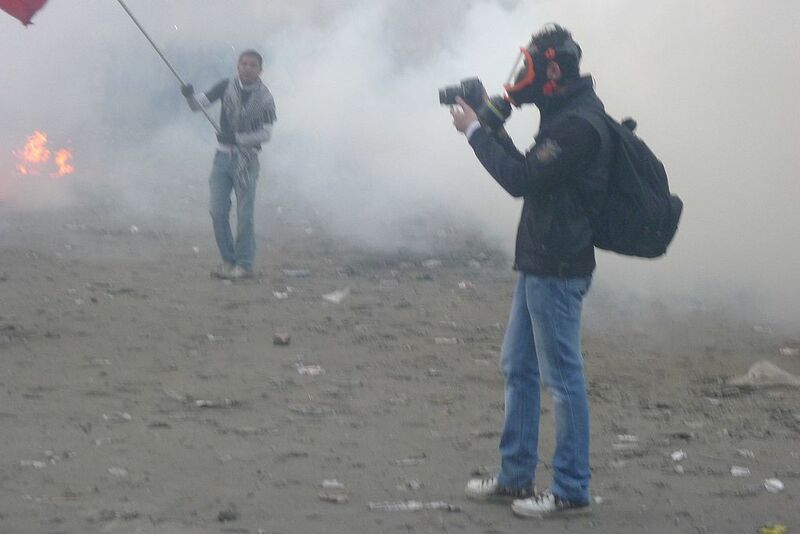 January 26, 2016—Egyptian prosecutors are looking into a complaint filed against an actor and a correspondent for a TV comedy show over a video in which they played a prank on policemen. January 18, 2016—Ali Abdel Aal said on Monday that a "problem" regarding 12 journalists that were prevented from entering the House of Representatives on Sunday has been resolved and that the reporters were able to proceed with their work. 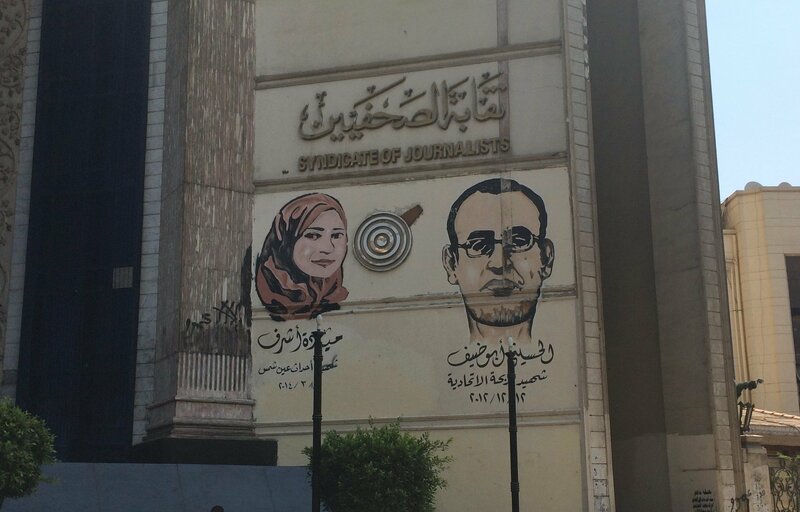 January 11, 2016—On Monday, a Cairo misdemeanor court sentenced four journalists to three years in prison each on charges of 'publishing false news' and 'membership in an illegal organization'. The verdict is subject to appeal. 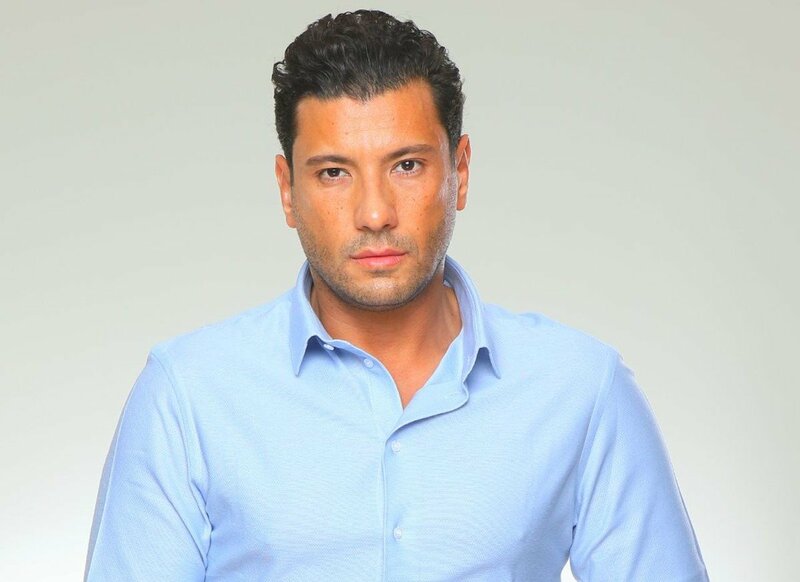 December 29, 2015—An Egyptian appeals court announced its decision to reduce the jail sentence of controversial religious researcher and television host Islam al-Beheiry today. 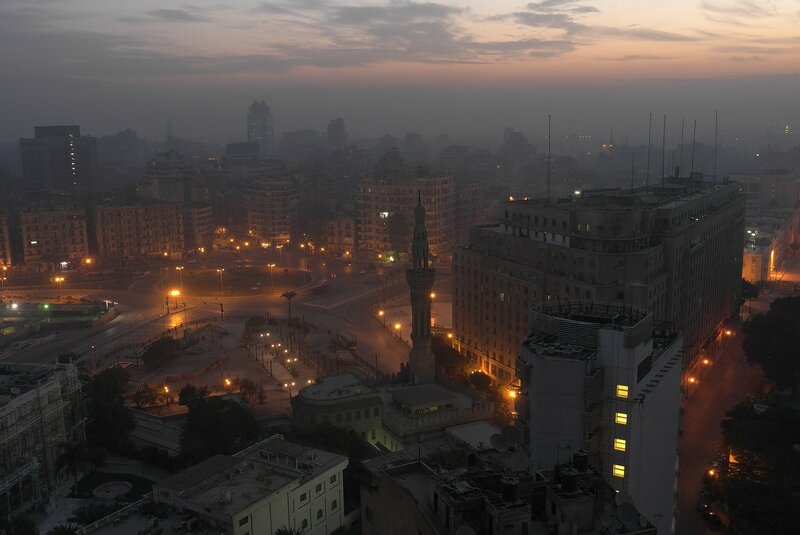 Convicted in absentia last May for contempt of religion, al-Beheiry had lost an earlier appeal attempt in October. 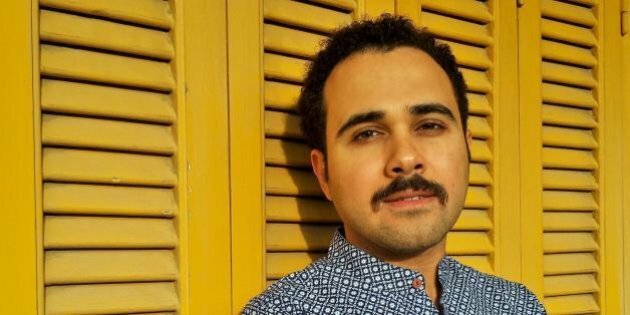 December 12, 2015—Egyptian writer and journalist Ahmed Naji was brought to court Saturday, where he faces trial for publishing "obscene sexual content" in a literary weekly.